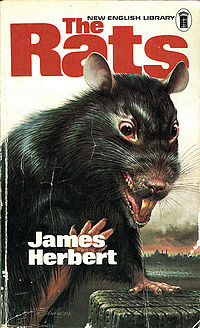 I discovered quite a treat at the weekend—a 40th anniversary edition of James Herbert’s THE RATS. It was his breakout novel about oversized rats eating their way across London and the Home Counties. THE RATS was also the first book of his I read although some years after it came out. I bought it on a Boy Scouts trip. Something about a lurid cover featuring a blood splattered rat with yellow teeth jumping out at me appealed to my preteen self for some reason. I tore through this book which made me an instant fan. A few weeks later, I started high school and my English teacher let us read anything we liked as long as we could comment on its merits. This was my opportunity to go through his entire back catalogue. God knew what my teacher thought of me at the time, but she always gave me good grades. 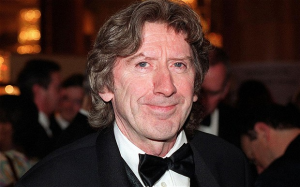 I think the reason the book was successful was that James Herbert struck upon something that hit the public consciousness. Giant rats in England were a problem in the mid-70’s when the book came out. Not as quite as big as those mentioned in the book, I remember as a six-year-old (when the book same year out) there being all these rats as big as small cats invading our neighborhood from the wood that backed onto our home. They ate through large sections of our back fence and I wasn’t allowed to play in the garden when they appeared. My mum and I (with mouth agape) one Saturday watched from the back window of the house as these big grey blobs squeezed through the holes they made in the fence and roamed our garden in search of food. No wonder I discovered my love of horror movies shortly after and that Herbert’s book was a bestseller in Britain throughout the 70’s and 80’s. 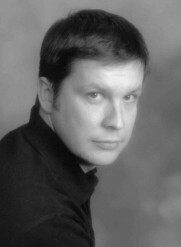 Needless to say James Herbert is one of my favorite writers. Sadly he died long before his time and I regret never having the chance to tell him how much his books met to me. He was and remains a huge influence on me as writer, even if I haven’t written a horror novel…yet. His clear concise storytelling and plotting became part my storytelling credo. I’ve even adopted some of his other traits such the importance of cover art and layout. I can’t blame him for this trait as I think it has more to my engineering design background that I want to be involved with cover designs, but I am more than happy to follow in his footsteps there. It’s just that I am my literary father’s son (and probably a little bit of a pain in the arse to my publishers because of it 🙂 ). 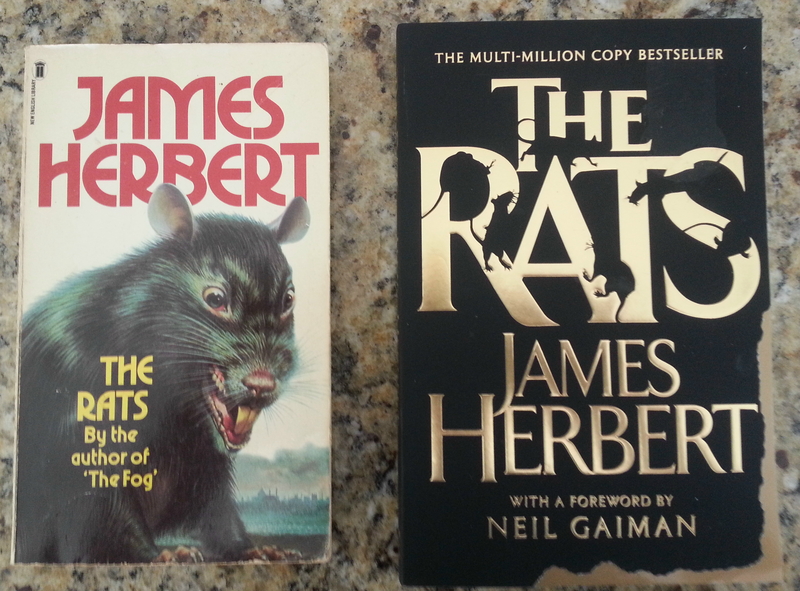 So discovering the anniversary edition on the shelves last week brought a smile and lot of memories, but giant killer rats will do that to a lad.